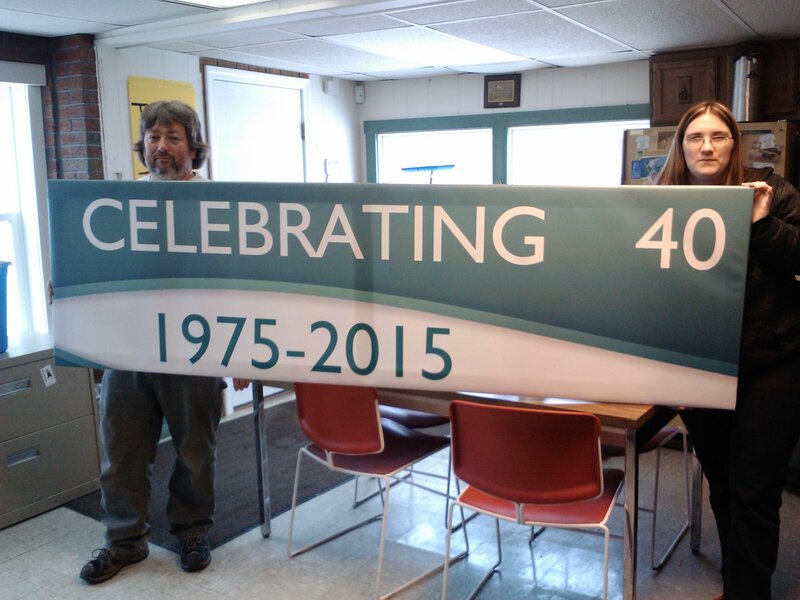 Proudly kicking off our 40th year in business! 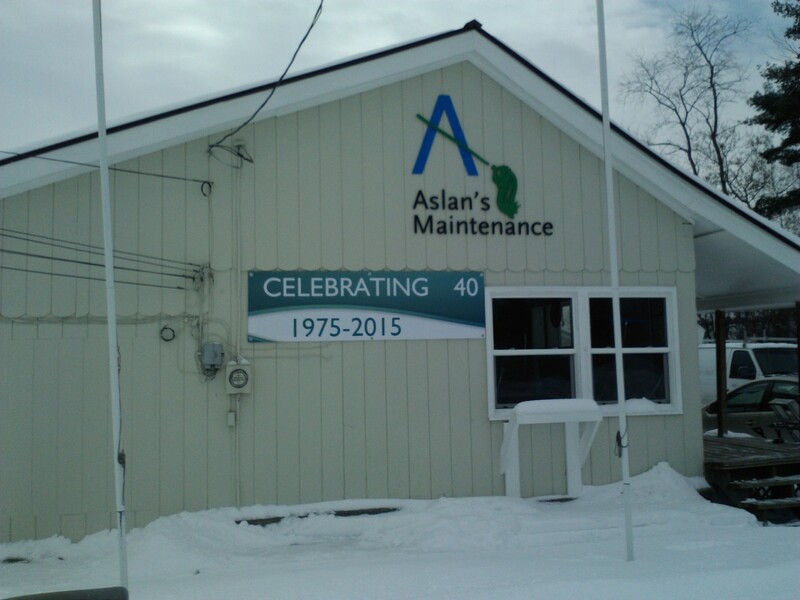 Aslan’s launches our new and revised website! Let us know what you think. An online initial application is available on our Opportunities page for job seekers. Check it out. Please review this page to obtain the latest news related to the industry and Aslan’s.